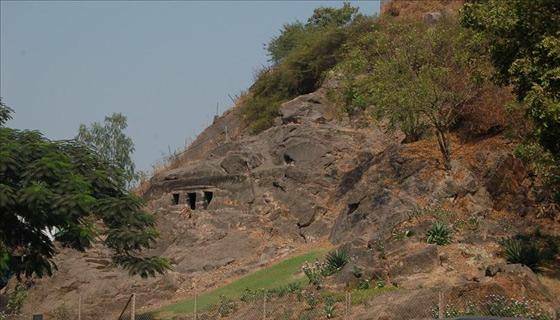 Mogalarajapuram Caves are located within the vicinity of Vijayawada. It dates back to 5th century. You can see the one of its kind statue of Ardhanariswara in these caves. There are also sculptures and carvings of Lord Vinayaka and Lord Nataraja (Shiva). One can learn the ancient lifestyle by visiting these caves.